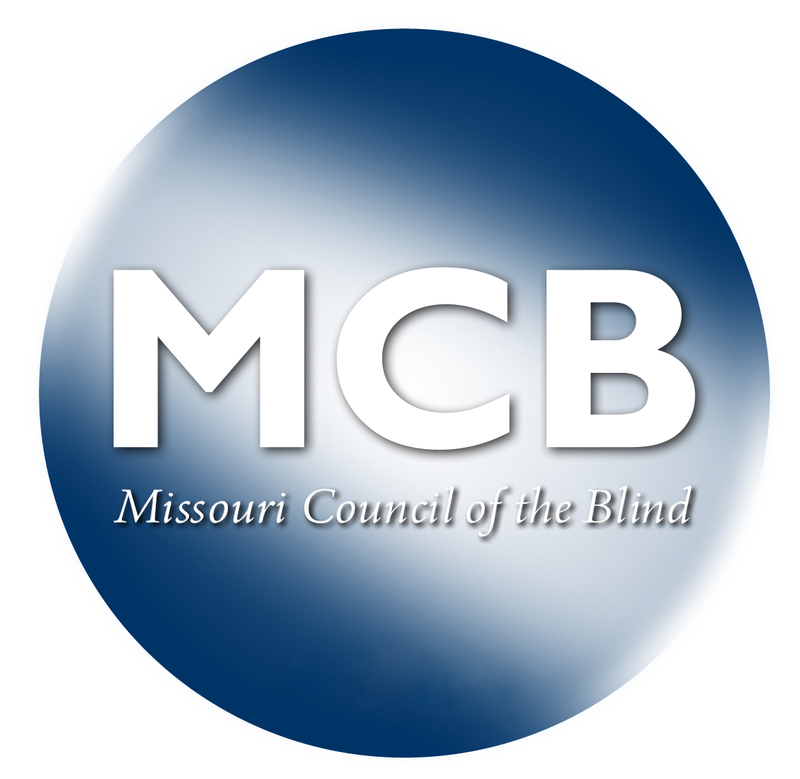 The Council attempts to stay current on organizations, agencies, and companies that support the blind and visually impaired and to pass along the URL addresses of particularly interesting and informative websites that might help the community in their effort to lead a satisfying and independent life. The hypertext links contained in this section are to information created and maintained by other public and private organizations. MCB does not control or guarantee the accuracy, relevance, timeliness, or completeness of this outside information. MCB does not endorse the organizations sponsoring linked websites and we do not endorse the views they express or the products/services they may offer.